Through the combined efforts of the Coastal Bend Disaster Recovery Group (CBDRG), Mennonite Disaster Services – Storm Aide (MDS), Rockport-Fulton Chamber Foundation (RFCF), and Samaritan’s Purse; Angel and Graciela Jasso were thankful to be back in the comfort of their own home Friday, March 15. A. and G. Jasso had lived in their home for more than 20 years before Hurricane Harvey destroyed it along with their home business. 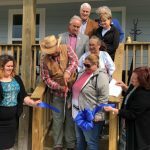 The Jasso’s, along with their daughter and granddaughter, lived in a FEMA provided trailer until the CBDRG was able to get in contact with the family and told them they were going to provide the family with a brand new home. Not long after, their old home was demolished and volunteers with the MDS broke ground on their new home and built it in the span of about three months. 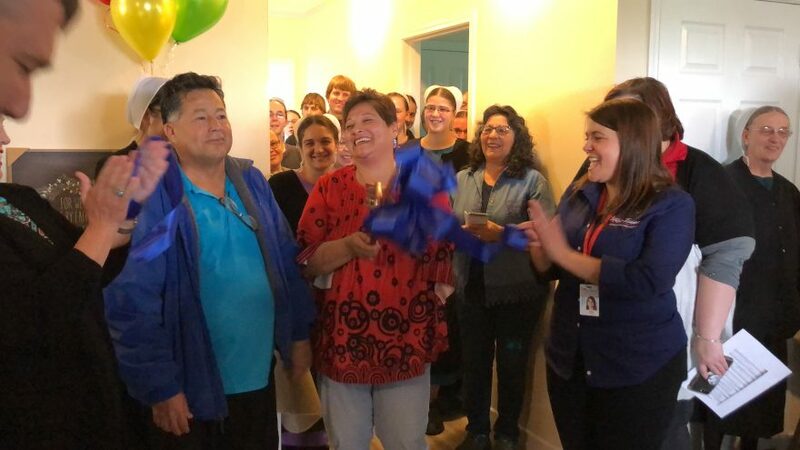 With the completion of Jasso’s home, CBDRG and their partners have completed 16 home rebuilds with 14 of them being in Aransas County. There are currently 24 homes under construction today. CBDRG, in partnership with several other non-profits, have completed 90 major home reconstruction projects thus far and is continuing to work on another 74 on-going projects. All of this is possible due to generous donors and hardworking volunteers. CBDRG continues to seek volunteers who range from skilled-laborers to general help. To learn more about the CBDRG and to fill open volunteer positions, visit www.coastalbenddrg.org/volunteer.